When STALKER returns tonight, Ray has captured Beth…and she will fight back. STALKER airs Mondays at 9 PM on CBS. 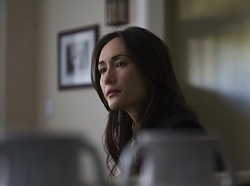 STALKER Exclusive Clip: How Far Will Perry and Ray Go to Scare Beth?